Italian natural gas infrastructure company, Snam S.p.A. has recently inked a deal with Volkswagen’s Spanish automobile unit, Seat, to boost the use of natural gas to power cars. 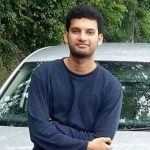 As per sources, the deal would comprise Snam and Seat to jointly develop infrastructure to enable use of compressed natural gas (CNG) and biomethane in the auto industry. Moreover, the companies would focus on offering services to France, Italy and Austria, countries where both Snam and Seat are already operational, cite sources. Luca de Meo, President of Seat, was quoted saying that one out of every five Seat vehicles sold in Italy are CNG fueled and the recent deal would further enhance the development of CNG in Italy and help to spread the success to other countries as well. Reportedly, Italy has become the leading market for CNG technology, accounting for 55% of all vehicles sold in Europe in 2018 powered by the gas fuel. The NOx emissions from CNG vehicles are about 75% lower than diesel-fueled vehicles, but a lack of refueling stations across Europe has far limited growth of the market. According to the natural gas vehicle association, in Italy there are around 1,300 refilling stations that require to serve a market of about 1 million vehicles, figures that explain limited sales of gas models and a very small number of refueling pumps, contributing as a key reason for the market’s slow growth. According to Bloomberg, Snam has already inked deals with Api SpA and Eni SpA to develop 250 refilling stations in the coming years. According to its recently announced industrial plan to 2022, the company has decided to invest nearly €200 million ($228 million) in energy-friendly initiatives including biomethane. 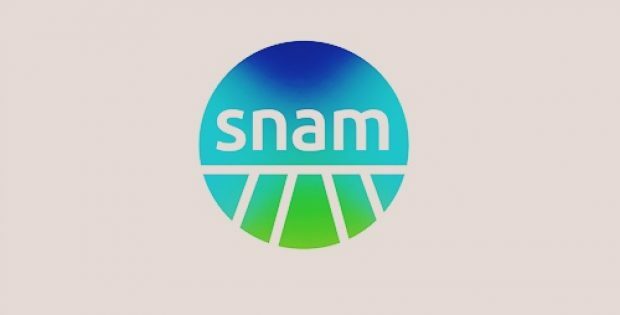 Moreover, Snam plans to further invest around €50 million to construct methane and biomethane filling stations for vehicles, cite reports.